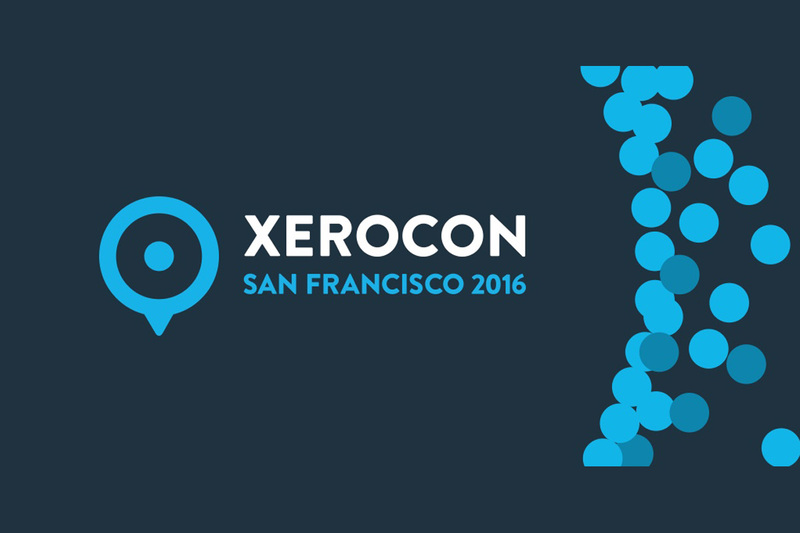 Xerocon San Francisco 2016 is here! — and Day 1 turned out to be another huge success as many CPA firms, accountants, bookkeepers, and Xero partners were present at the event. 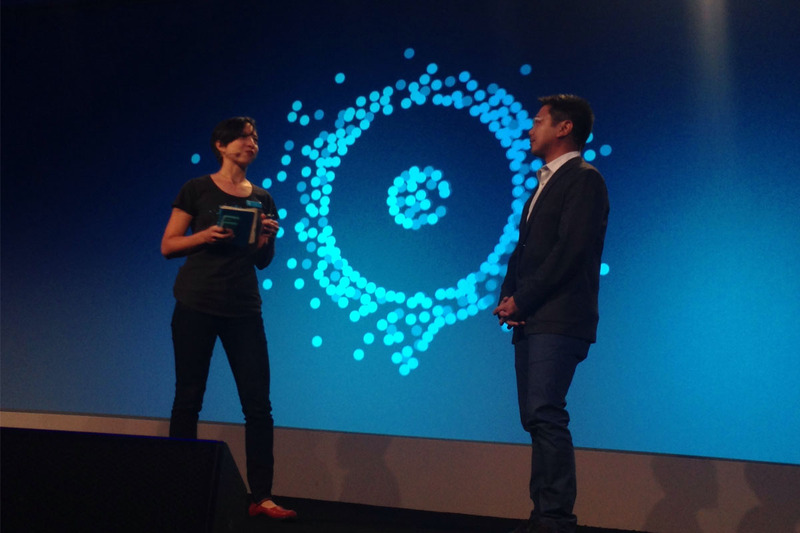 Aside from the pioneers of Xero sharing the latest additions to the accounting software’s wide array of features, many guest speakers also discussed their experiences at Xerocon. During the event, Marvin Galang, CEO of Doublerule shared his insights on how technology revolutionized business and changed the accounting profession itself, stating that the world is “flatter” and continues to move forward in a straight path. The hypothesis of the world being round was a theory debated by explorers, geniuses and even religious factions over the ages. But as time progresses, there are so many changes that technology brought to us all and with the gift of automation, it helped us escape from that curse of manual processing that we often do over and over again, making that “loop” theory wrong. Most CPA firms of today had improved their way of practice ever since the existence of the cloud. Trading all their manual tasks away for standardized processing, accountants and bookkeepers had proven to engage effectively with clients and as of late, are looking forward for a much brighter future to come their way. Yes, the world is indeed flatter, in a sense that technology is continuously shaping the future, and it helps us improve, change the way we think, see and do things, keeping us moving forward and broadening the length of the direction we take. The main factors of a well-functioning business are talents, their skills, good business environment and workflow. Now, in this modern era, for a company to last and maintain its growing status, what they should have are standard business processes. Technology possesses these qualities as it reflects efficiency and standardization, making it as a compatible fit for this business puzzle, and the last piece needed to complete the recipe for a business to run like a well-oiled machine which can go to far distant milestones. Technology will always play a huge part in a company’s success story as it gave businesses a chance to live up to its dreams, focus more on the changes and improvements that can be done and not suffering from the never ending loop of stagnancy and content with the status quo. History will always be there to remind us of the traditional processes that we often do in the past, but the future is here, and it’s automation.